Recently AB did an interview with ESPN’s Jeff Darlington, and in this interview more or less– AB comes off as very “diva-ish” and looks kinda ridiculous with a blonde dyed mustache… but we will focus on the important things. According to Brown the relationship between he and the organization went south because of a lack of respect from the organization. 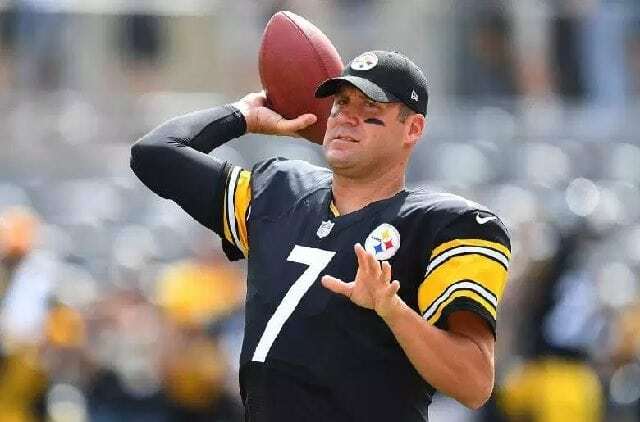 He referenced in the interview that he has been a top employee of the Steelers for 9 years and that the owner, his quarterback and his coach didn’t even know him or his kids or his father. Now this — is a very strange thing to complain about. If you are a high performing employee for a fortune 500 company I don’t imagine you’d expect the owner or the board of directors to know you personally or know your kids. Granted professional sports is a little bit of a different thing because of the locker room culture. One of AB’s complaints seemed to be that there was not any genuine camaraderie. He also states that he feels like he’s done everything he needs to do in the NFL– he lead the league in TD’s, Receptions, and Yards. And he’s earned the “big money”. Listening to his words in the interview it gives off a vibe that he’s done with the organization and wants a new start somewhere else. But strangely he comments about the lack of respect but then switches and says that it’s “business’ so naturally that is a contradiction. Another was where he states that “he loves Ben Roethlisberger” but then says that Ben said he was his guy– and then doesn’t throw the ball his way in the entire 1st quarter. He said “don’t say I’m your guy and then ask the coach what’s wrong with AB” and “don’t say I’m your guy and then ask the coach to come down on me” . He also spoke on his relationship with Ben saying that they had only been to each other’s house one time and didn’t workout together in the offseason. And he commented that didn’t feel like a “winning culture”. And I will say I agree with him on this one. Although I am NOT a fan of Tom Brady– I watched the Tom Vs Time documentary and Brady and his top receivers worked out several weeks together in the offseason. That is how you build up supreme chemistry and instill a winning culture. Of course the Steelers are a winning team but should they have “done more” to accommodate him. At this point I think it would benefit both sides to part ways and move on. It isn’t rare for a top receiver to be traded at the height of his career because similar things happened with Terrell Owens, Santonio Holmes, Lee Evans, Randy Moss, Brandon Marshall and Brandon Cooks to name a few. 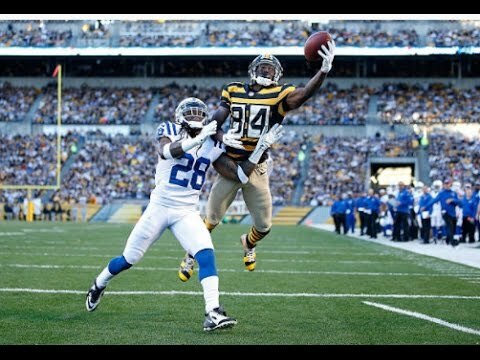 Larry Fitzgerald commented on the AB situation and stated that he thinks AB is taking playing with a great Quarterback for granted. Fitzgerald has played with some good Cardinals teams that had all the winning pieces EXCEPT a good Quarterback. There was a window of opportunity before Larry became “old” where he could have demanded a trade to a team with a better QB and winning culture and he did not. He stuck it out in Arizona. A decision he may regret later in life with his play days dwindling down. 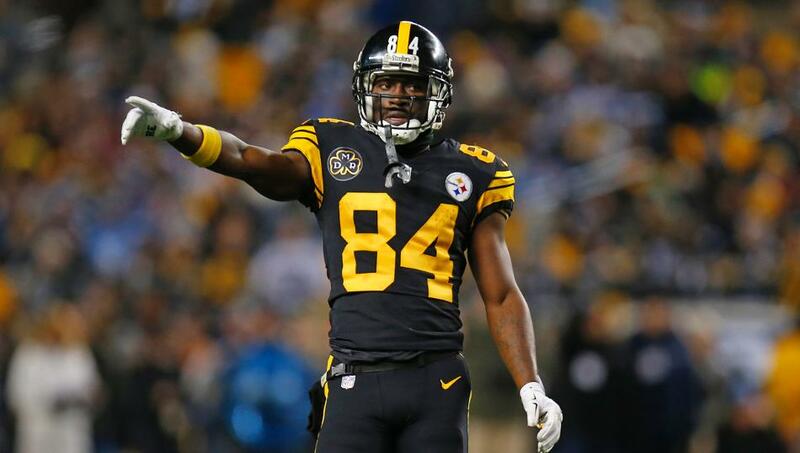 Is this the fate that may be in store for Antonio Brown? A 2-3 year stint with a team like the Jets or Miami Dolphins or Buffalo Bills? Or will he end up on a team like the Ravens with a running QB who can’t throw the ball more than 20 yards down field at a time? I think AB handle this situation about as good as he could have. He waited until after the season was over to do his big sit down interview BUT there were a few times during the season that he tweeted things that appeared to be detrimental to his relationship with his coach and organization. 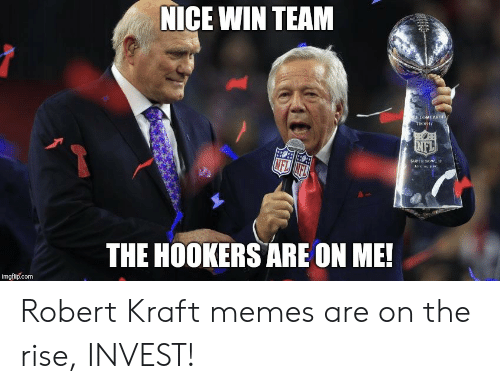 He states in the interview that he has been good with his money and investments and he is not a young player who “needs the game” at this point in his life. I think he does have about 4 to 5 good season left in him IF he lands with a team that is willing to give him the special treatment and ego stroking that he needs to “feel like the team loves him” and needs him. This entry was posted in Featured, Sports News and tagged Antonio Brown, Antonio Brown Espn interview, Ben Roethlisberger, Emperor Cole, ESPN, MindBender Entertainment, NFL, NFL Drama, NFL Football, NFL Free agency, NFL news, offseason NFL, Pittsburgh Steelers, The Steelers. Bookmark the permalink.